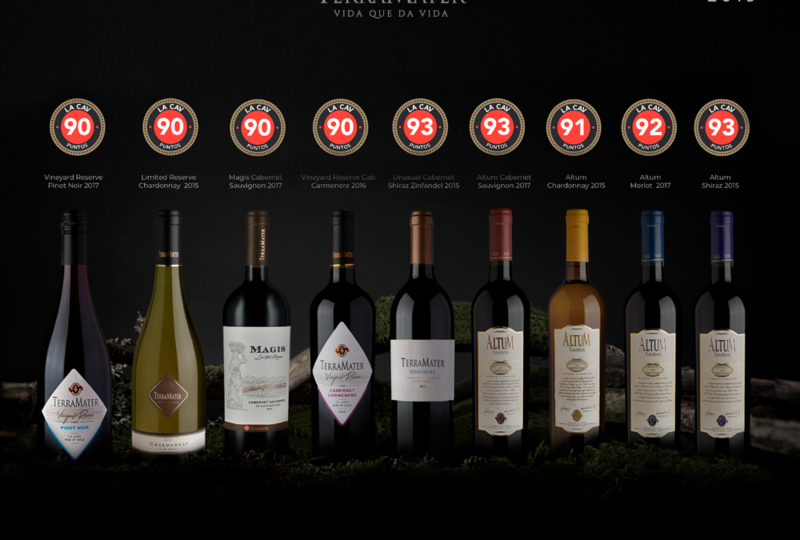 Magis Cabernet Sauvignon 2017: 90 points. Thank you for joining us and especially thanks for so much support. Let’s celebrate!